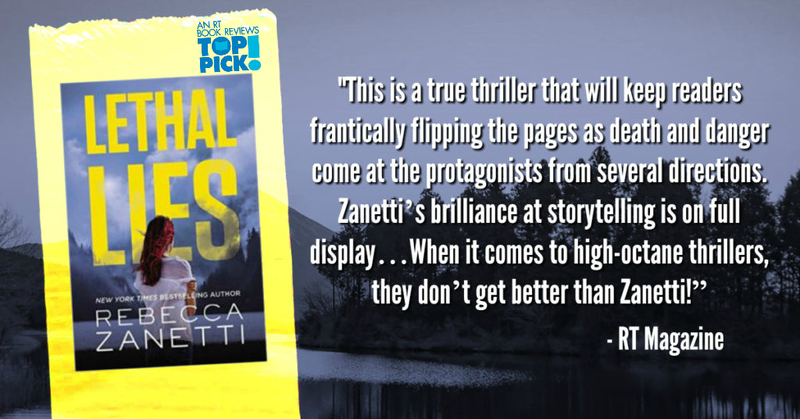 Originally published May 2017 in trade paperback and eBook format. 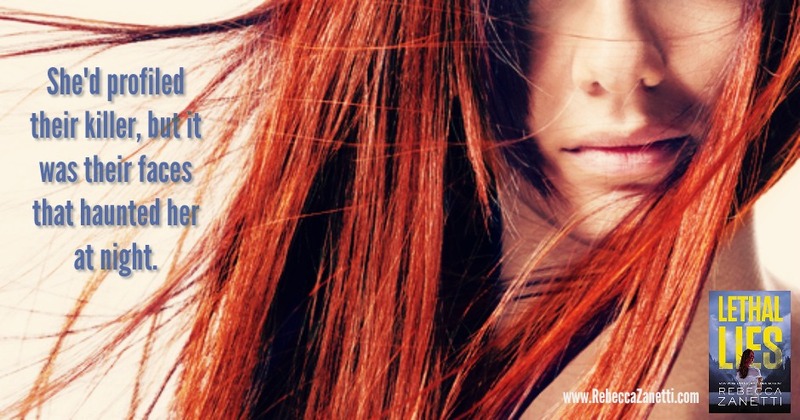 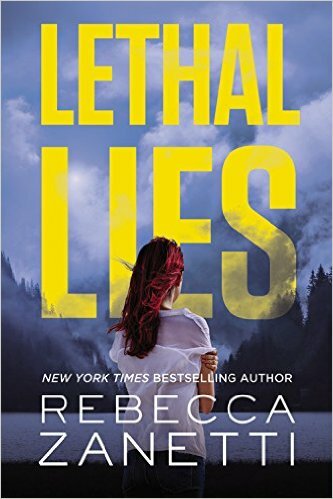 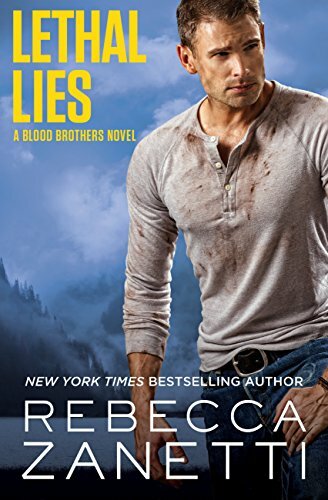 “LETHAL LIES is the 2nd book in Rebecca Zanetti’s awesome Blood Brothers series. 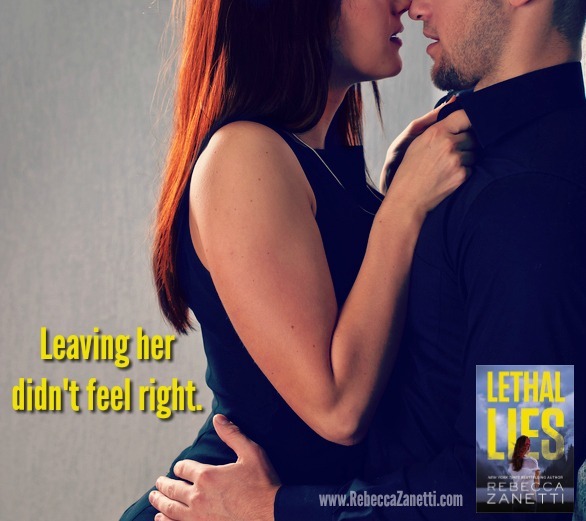 There are several trademarks to a Zanetti novel; an alpha male, a strong woman, passion with a side of naughty, and a storyline that will keep you up past your bedtime to read another chapter. 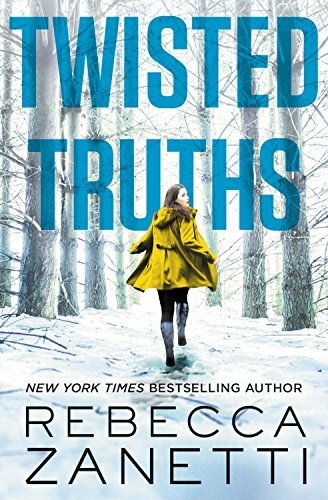 This book will satisfy all your cravings.